Hi, I’m Azrael Grey – an analyst in HMRC’s Cyber Security Team. 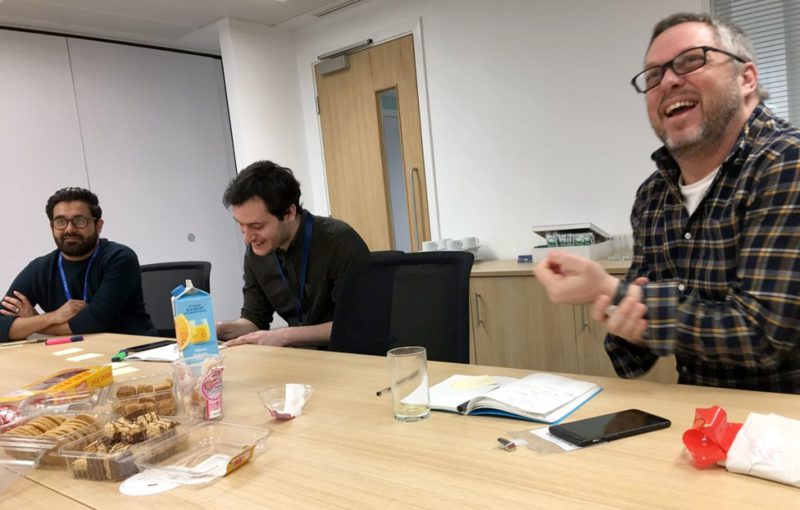 Last time I blogged on the HMRC digital blog I wrote about the importance of reaching out and collaborating. And, as good as my word, last week, I attended my first OneTeamGov Breakfast at Leeds City Council. OneTeamGov is a UK-wide community of people working together to improve the public sector. It’s mostly civil servants, but anyone and everyone is invited. Diversity is really important as the more views that are brought to the table, the better the discussion and outcomes. At the Breakfast I went to, I was joined by colleagues from the public and private sectors including NHS Digital, Leeds City Council, the Ministry of Justice, the Department for Work and Pensions, the Department for Environment, Food and Rural Affairs, and our own HMRC. Collaboration was key to the event. 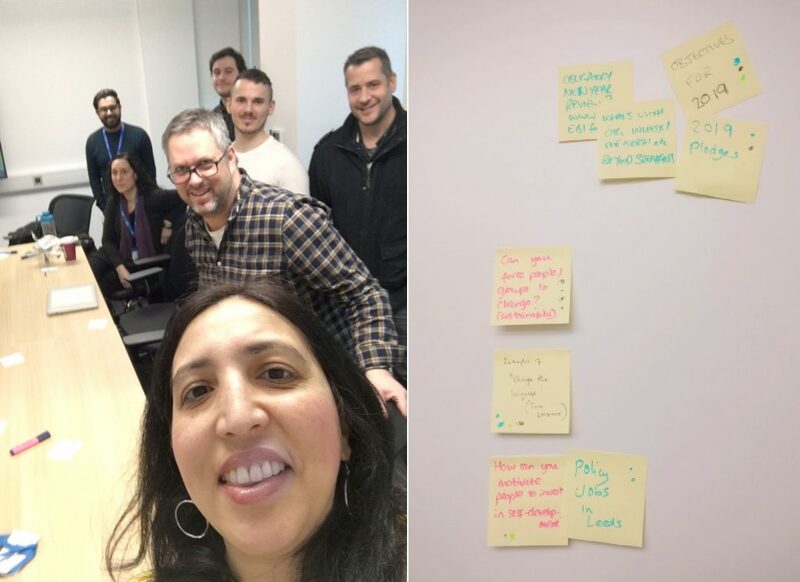 We brainstormed what should be on our own agenda by using sticky notes to vote on suggestions, and discussed wide a range of issues – personal work challenges, team-level problems, greater organisational issues. It was great to hear views on how to tackle my own work challenges from a group of more experienced people, and to offer my take on other people's. I was really surprised how much we got done in an hour! And how the best solution to a problem was often offered by someone working in a completely different field. For your organisation - It’s through individuals, through us, that our organisations are connected. To bust silos, we have to build bridges. For those near Leeds, please email lisa.jeffery@digital.cabinet-office.gov.uk. Anyone can get involved and everyone’s welcome. Hopefully, I’ll see you there.